Surprise your kids with a fun winter break craft to do at home. Pick up all the supplies at your local craft store. 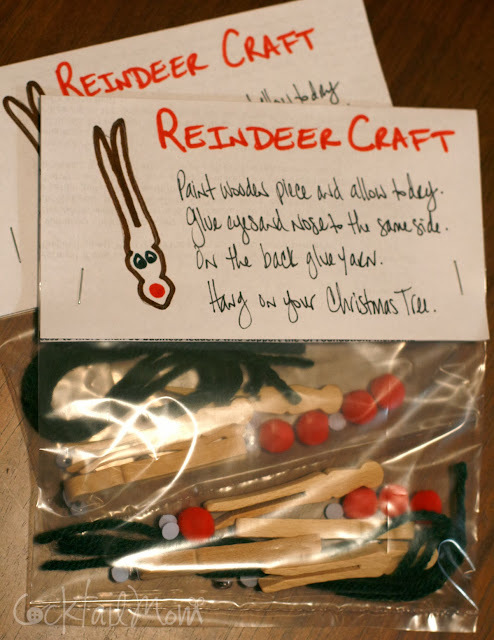 Have the kids paint the wooden clothespin and once dry glue the eyes and nose onto one side. On the opposite side glue the ribbon or yarn and hang on your tree once it's dry. Have fun and enjoy the extra time with your children.